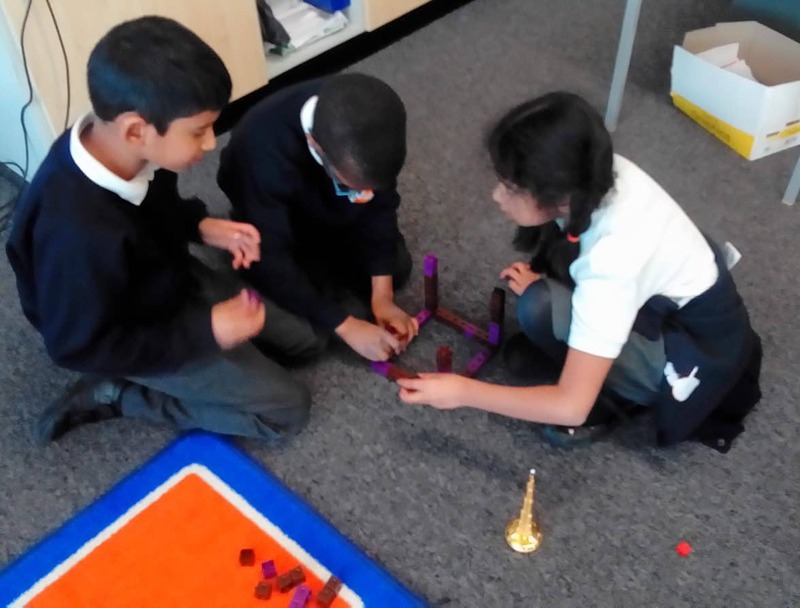 As part of our topic we have been making towers using different types of materials and equipment. The children enjoyed seeing how tall they could build them before collapsing! We are also looking forward to our trip to Oxford Castle. 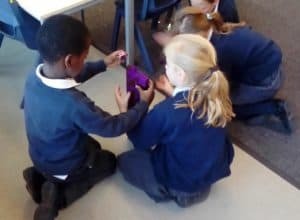 We can’t wait to share the pictures and our learning with you.